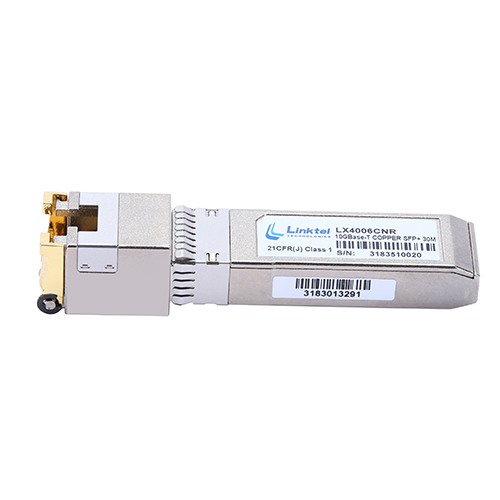 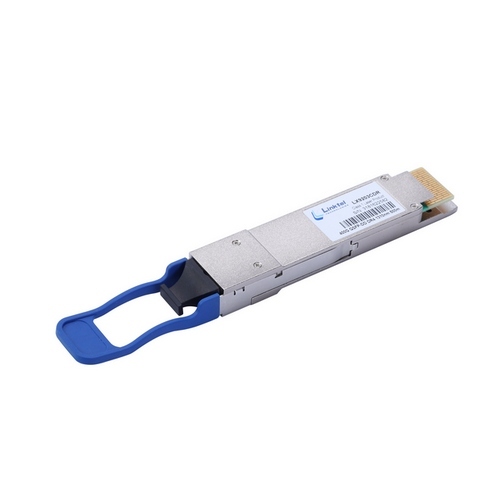 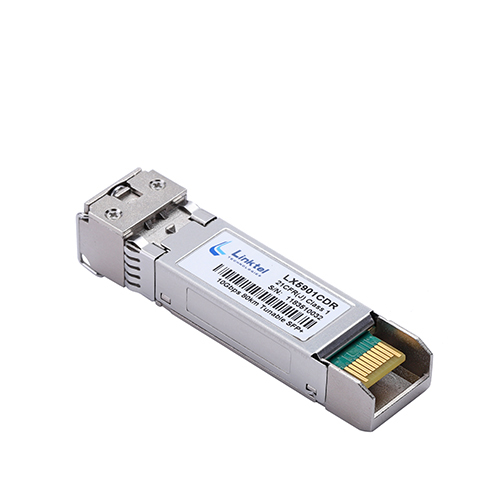 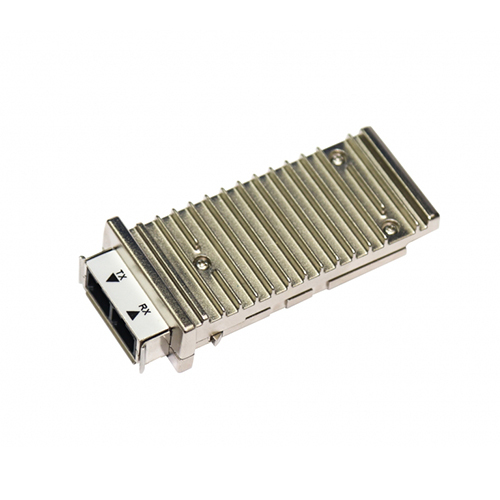 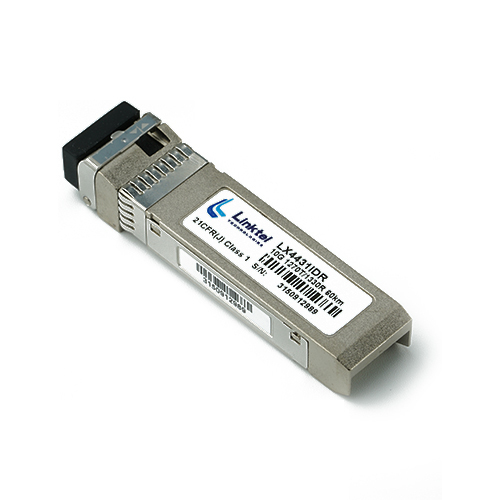 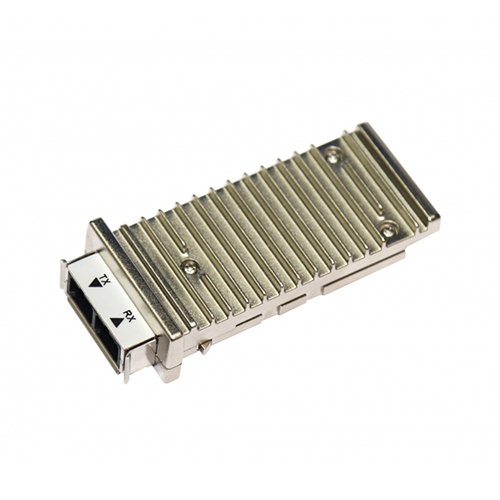 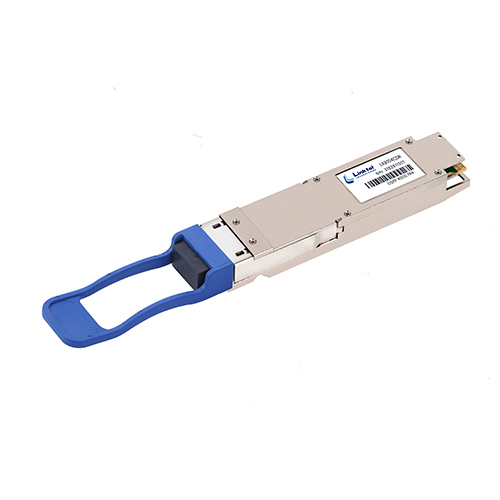 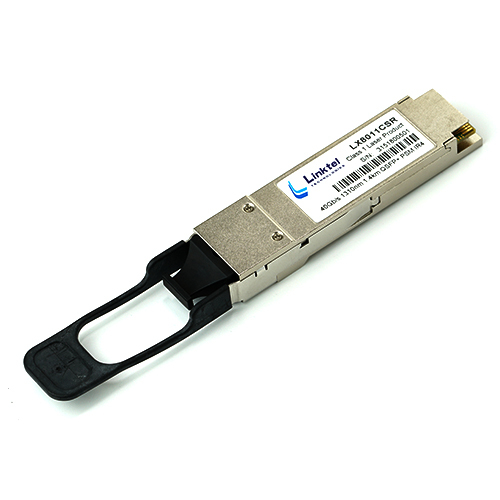 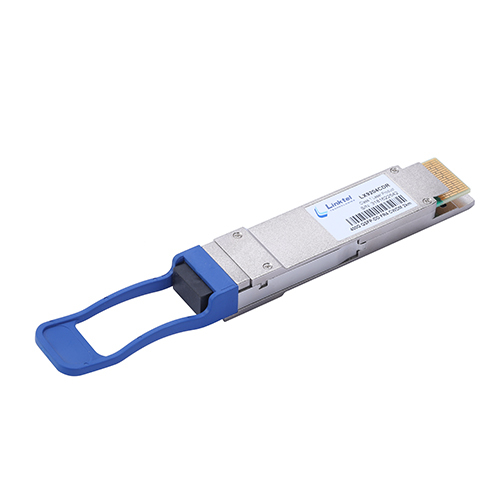 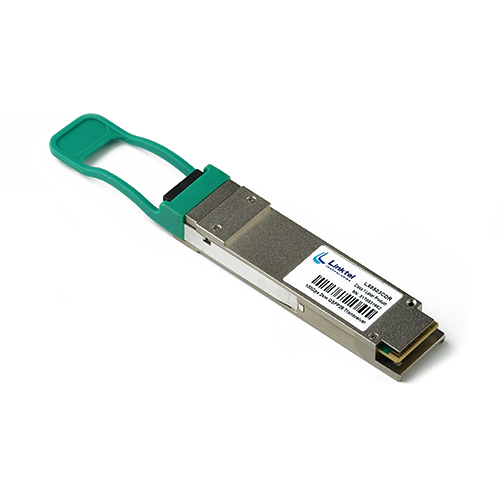 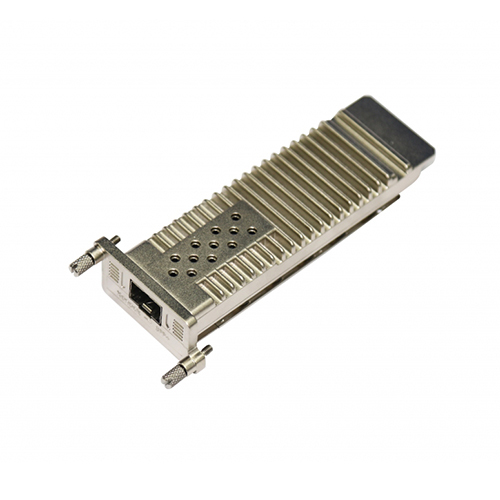 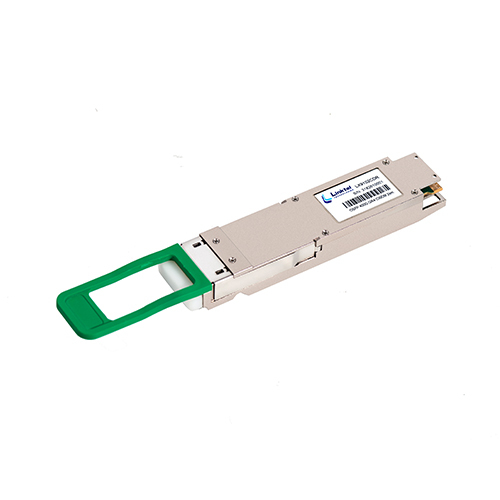 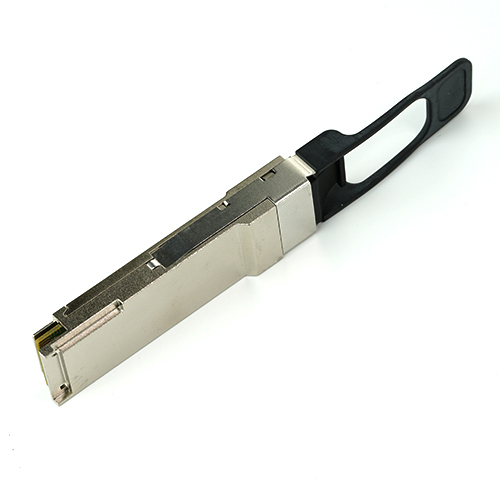 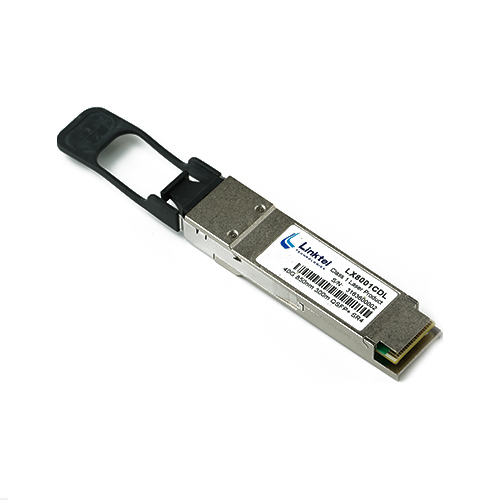 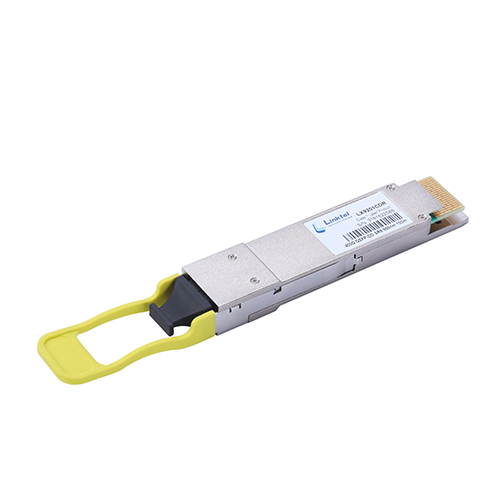 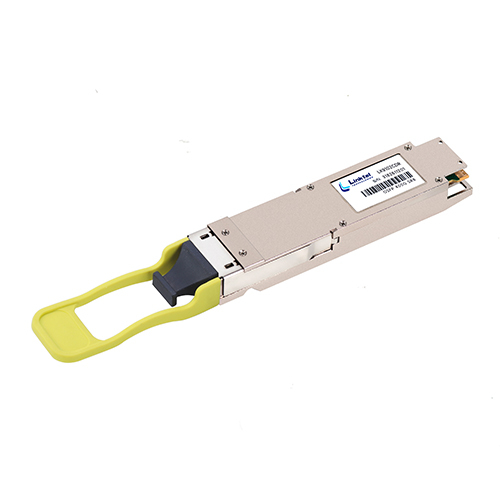 QSFP+ is a hot-pluggable high-density transceiver form factor which provides 4 channels of traffic in each direction of transmitter and receiver. 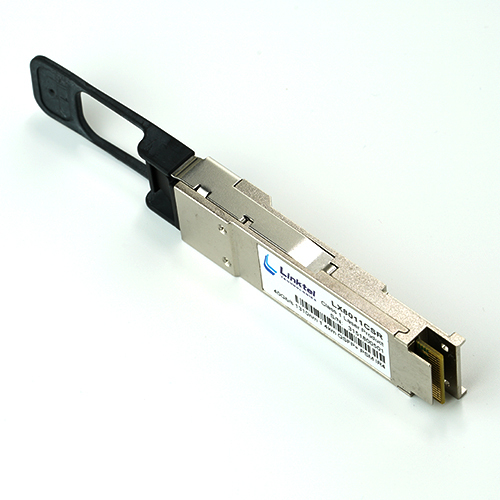 Initial versions of the QSFP module supported 2.5Gb/s and 5Gb/s per channel and were called “QSFP”. 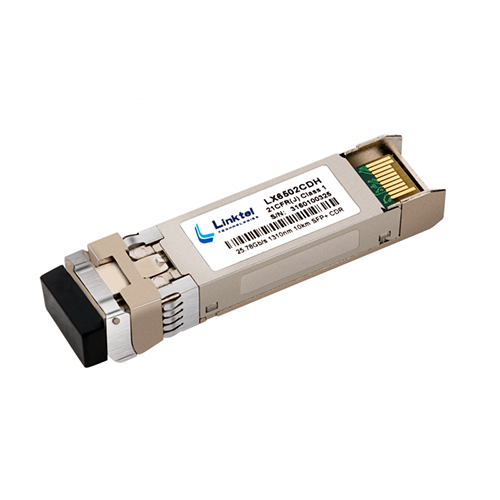 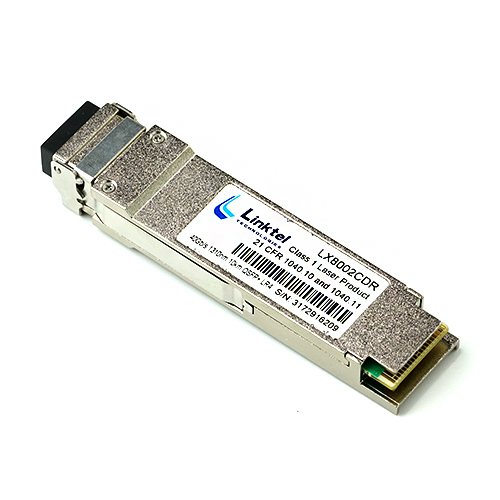 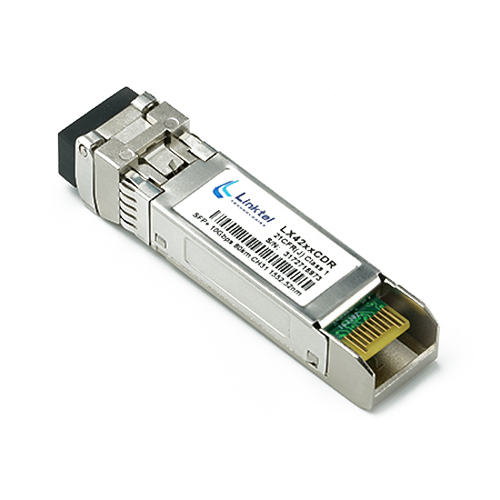 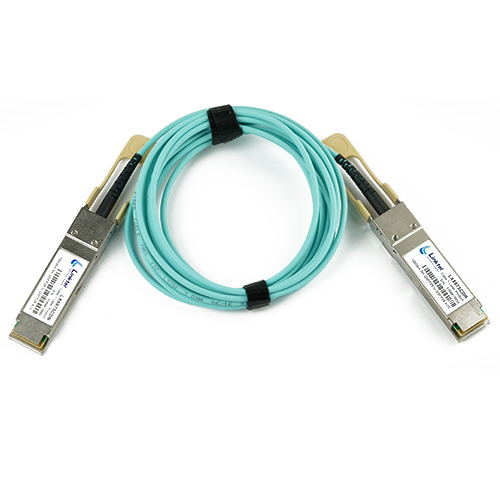 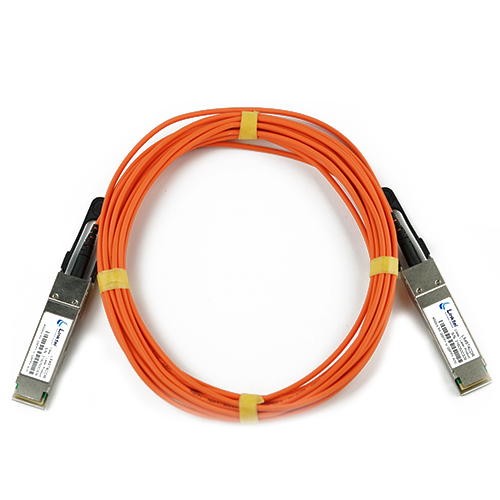 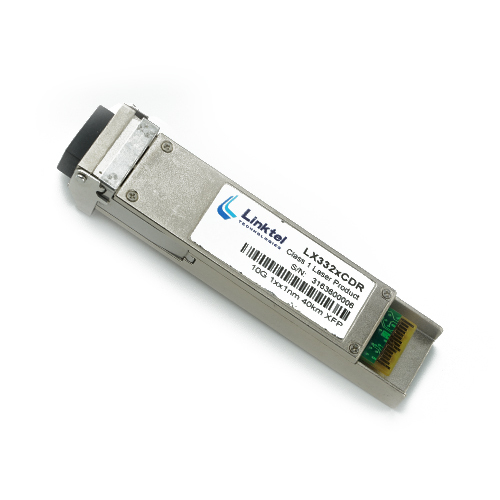 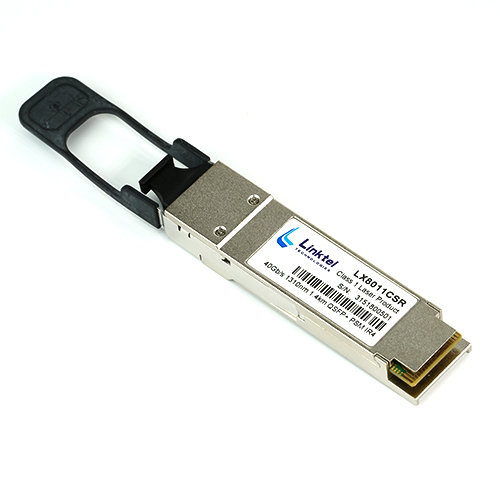 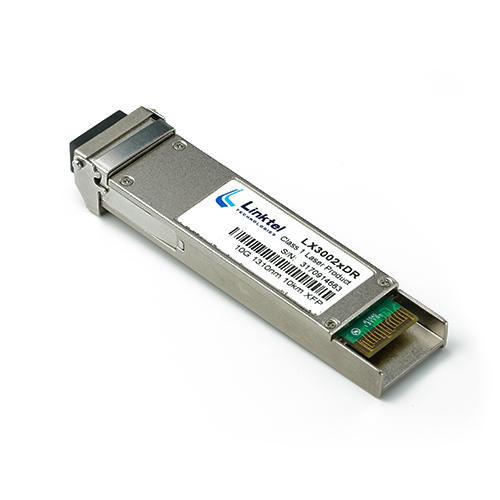 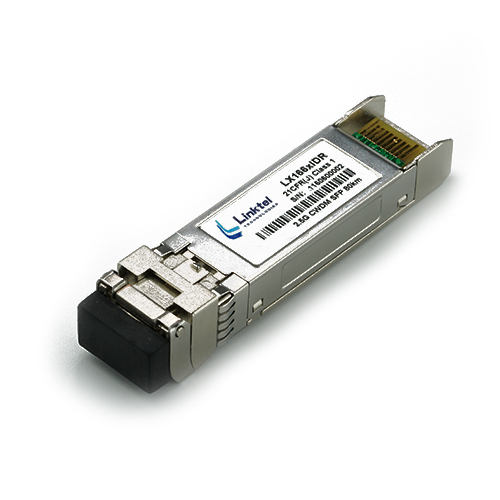 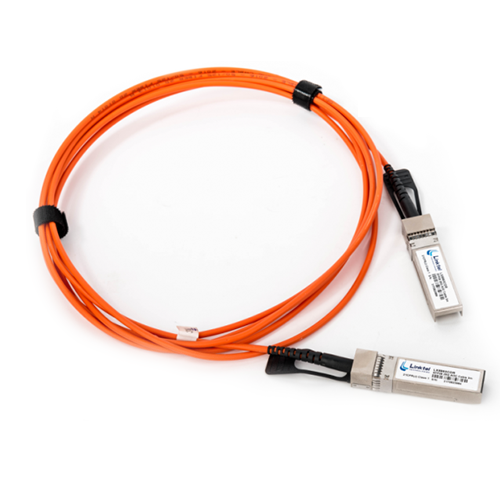 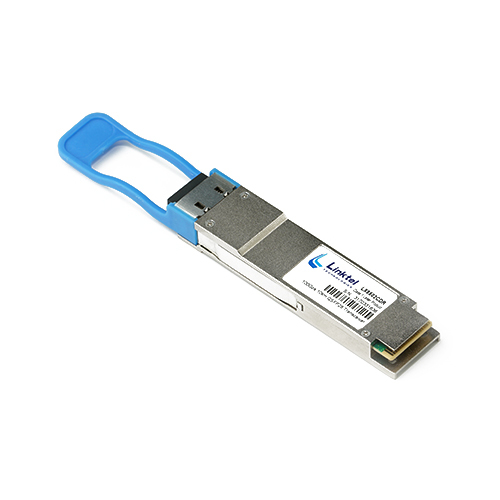 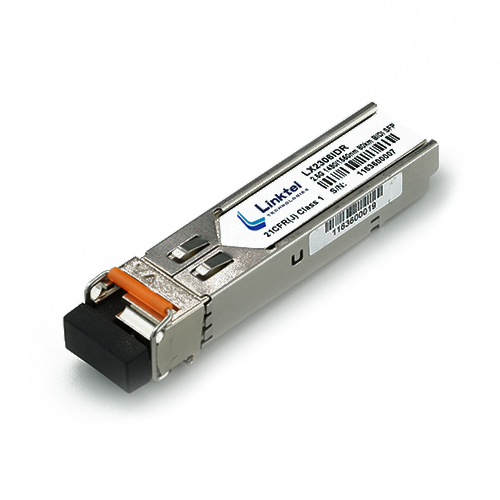 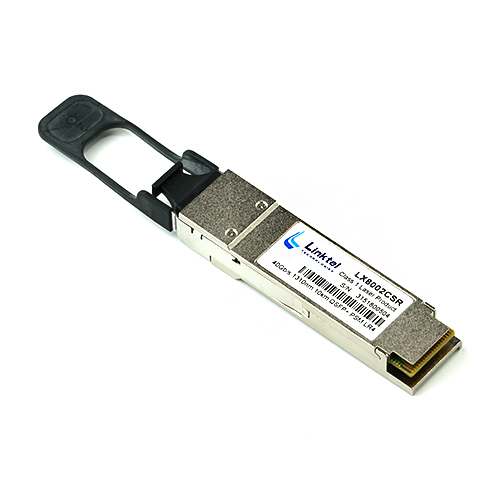 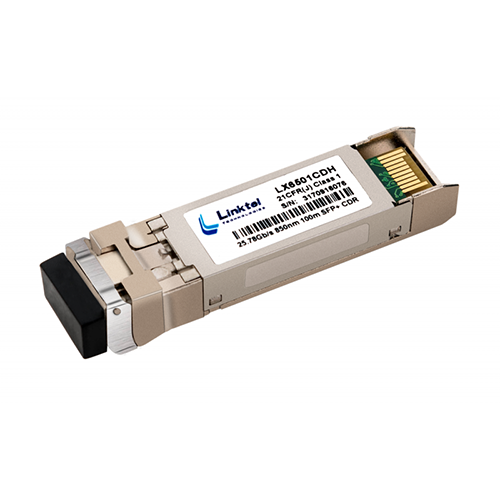 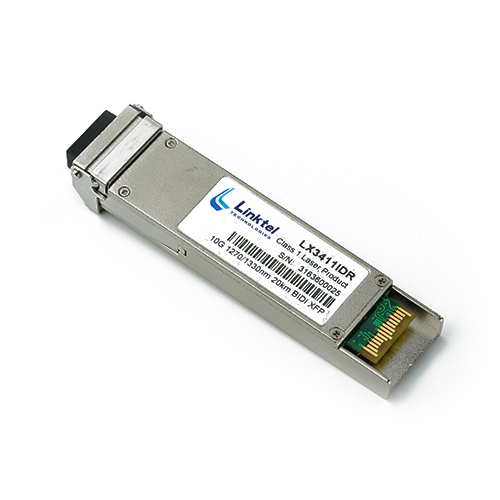 More recent versions called “QSFP+” support up to 10.3Gb/s per channel for applications such as 40G Ethernet and InfiniBand 4xQDR. 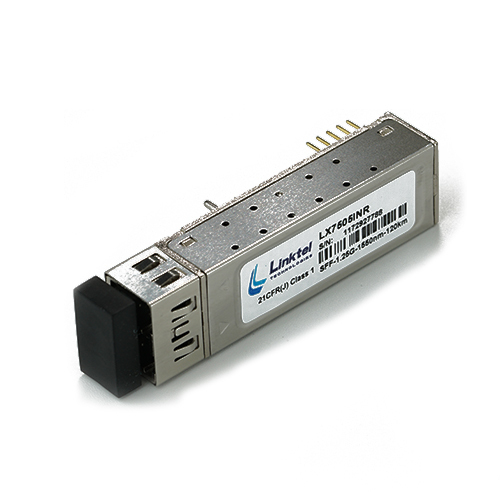 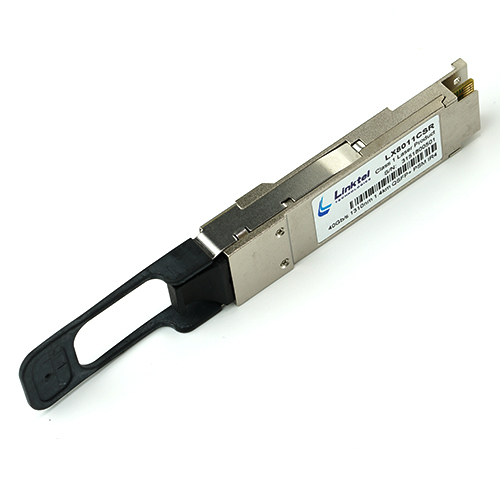 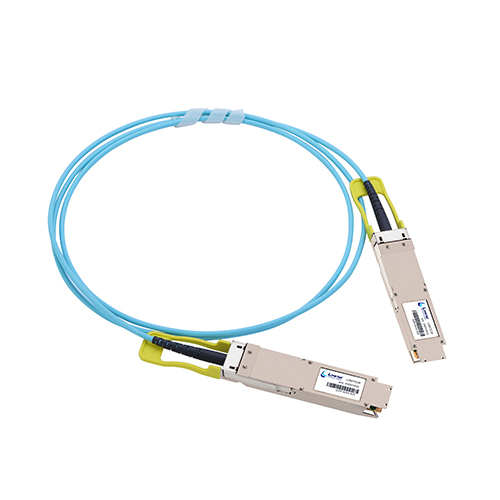 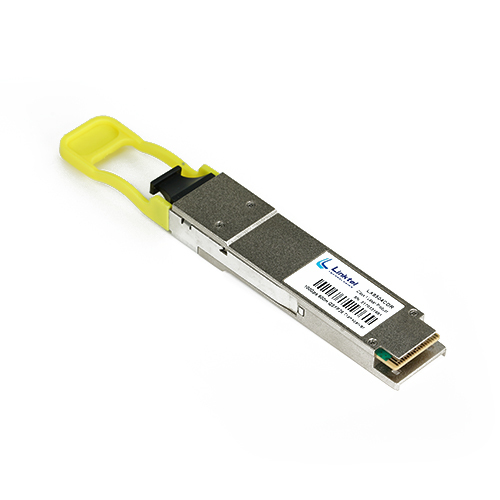 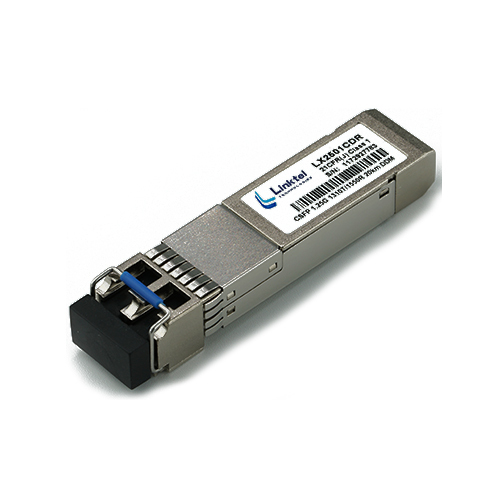 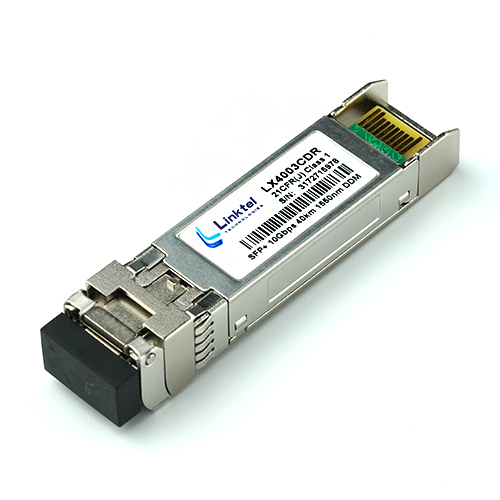 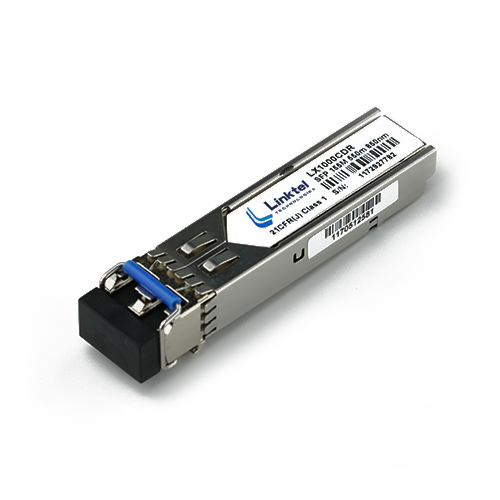 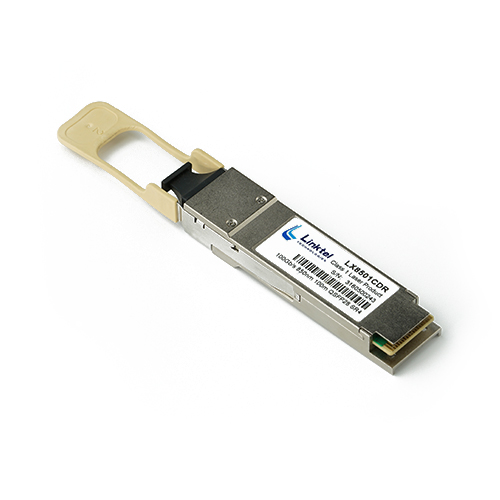 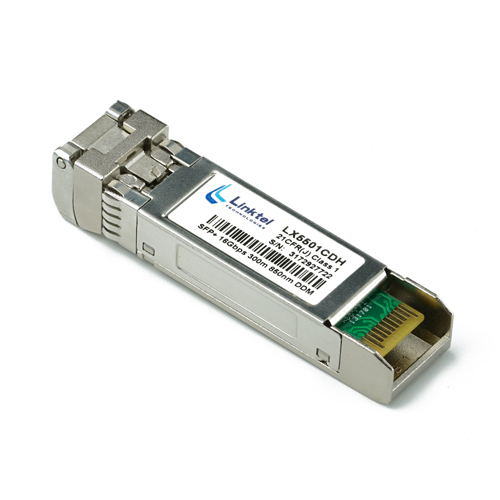 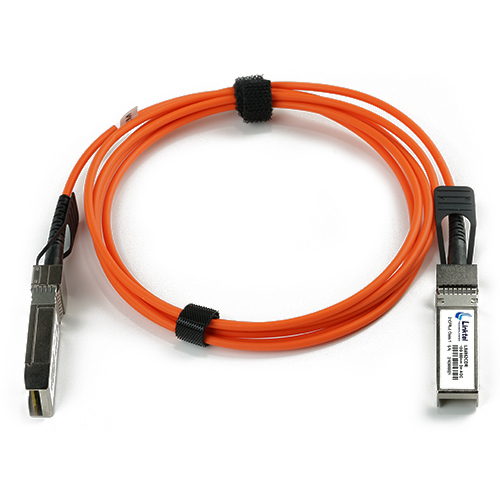 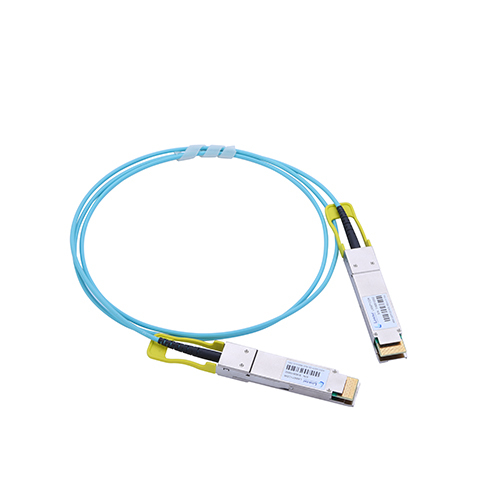 Both multimode and single mode versions of the QSFP+ module are available in the market as QSFP+ SR4 and LR4.